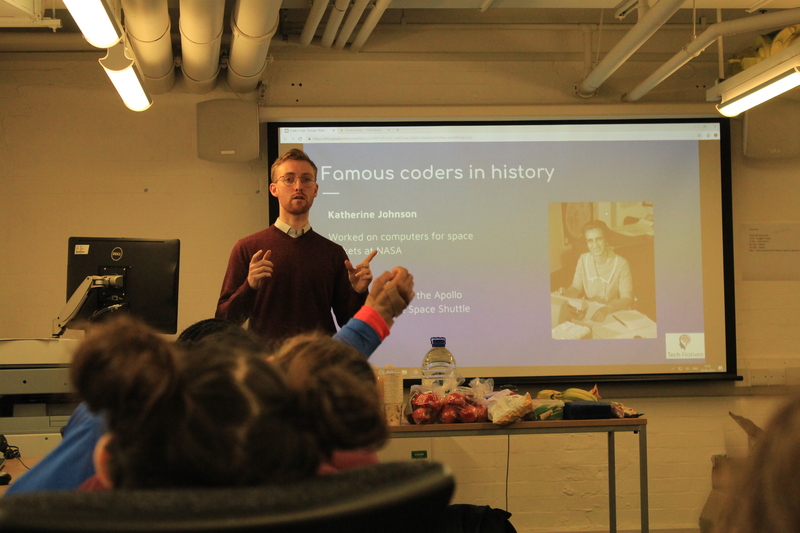 As there is currently a male dominance in the coding industry, I also wanted to demonstrate that women have been involved in coding throughout history.I told the girls about women such as Ada Lovelace, who developed the first computer programming language. We had asked the girls to draw what they thought a coder looked at the start of the first session and again at the end of the second session. It was fantastic to see that the drawings had changed from pictures of old men in glasses (!) to drawings of men and women in teams. 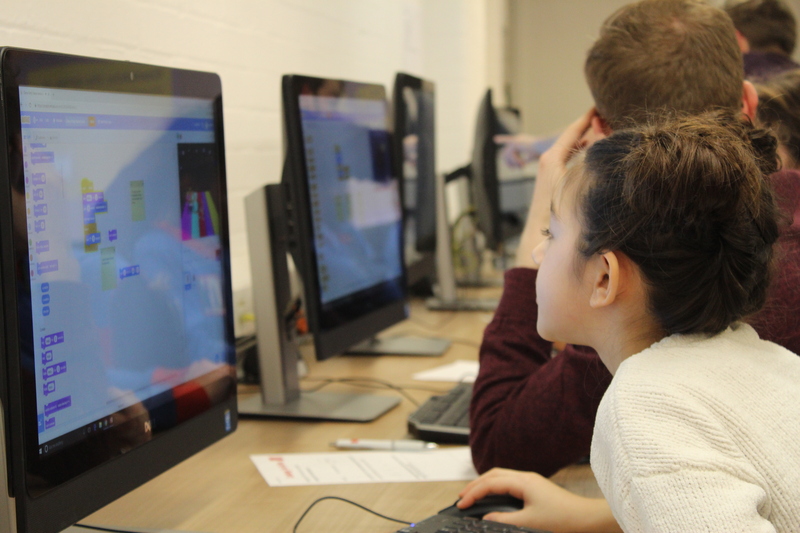 That was a really rewarding moment, and made it feel like we’d achieved the aim of the programme.